Check your purchase history, in order to easily verify the details. You You don't have any purchases registered now. 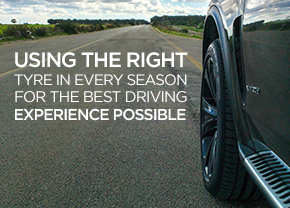 Consult the catalog and discover the wide selection of tires for all seasons and car models.